The Tesco Extra store officially opens at 8am on Monday 24th October 2011 with the ribbon cutting ceremony performed the longest serving member of staff along with the Mayor. The first customer through the doors will be presented with flowers and chocolates. 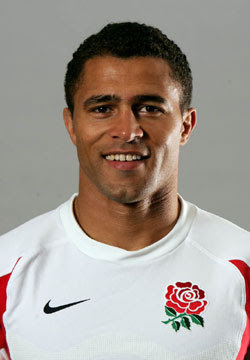 Jason Robinson Ex England Rugby star will be instore from 9.45am meeting customers and signing autographs. The Yate Choral Society will be entertaining shoppers with their performance starting at 10am.